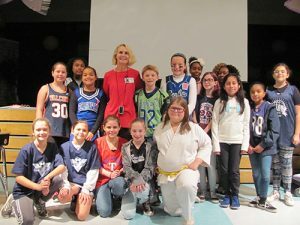 Worcester Warriors member Jackie Ball met with Berlin Intermediate School’s sixth grade student body to help educate them about the harmful effects of opioids. 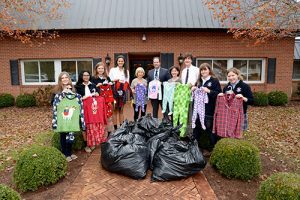 Ball is pictured above with Berlin Intermediate School’s SADD (Students Against Destructive Decisions) members. 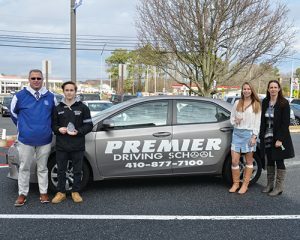 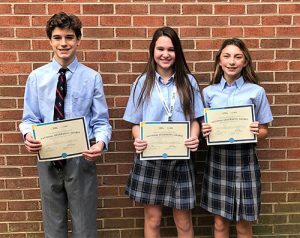 Stephen Decatur High School sophomore Caleb Myers (wrestling) and freshman Georgia Oglesby (cheerleading) were named Premier Driving School November Athletes of the Month. Also pictured are Assistant Principal Dr. Curtis Bunting and Premier Driving School representative Geri Riden. 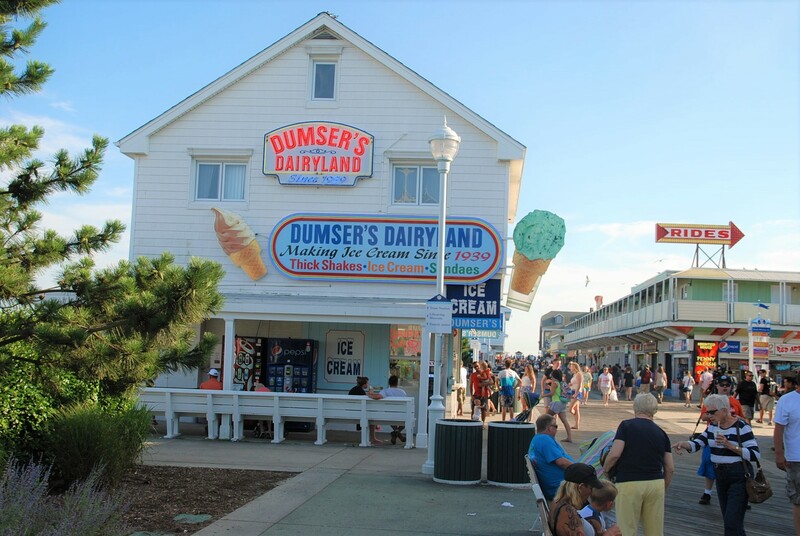 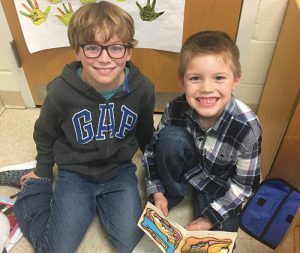 Ocean City Elementary School students in Laura Black’s kindergarten class and Wendi Eitel’s third grade class meet each week for Buddy Readers. 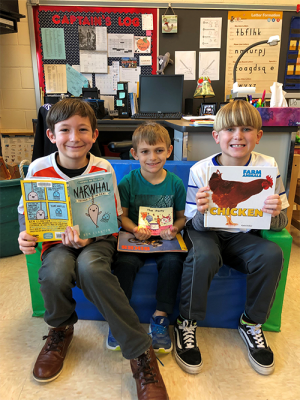 This is an opportunity to celebrate the reading accomplishments of kindergarten students as they embrace the love of reading. 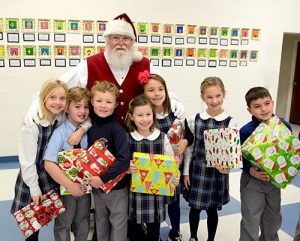 Pictured are third grader Brantley McKenna and kindergartener Landon Bounds. 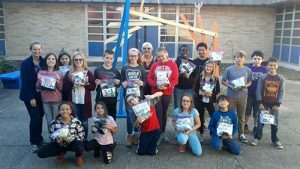 Berlin Intermediate School students in After School Academy Random Acts of Kindness club put together blessing bags for the local homeless community, using funds and supplies donated through a casual day donation. 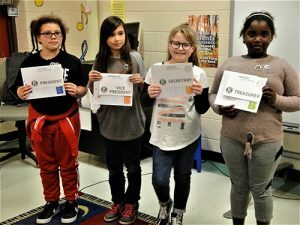 Students added their own words of encouragement to each bag.